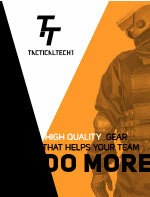 Tactical Cameras and Lights at TacticalTECH. We carry cameras and lights that are designed for tactical operations. We have products from searchcam and petzl.